Political cartoonist and maHp artist fellow Carlos Amato in conversation with Esther V. Kraler about the message of his upcoming graphic novella on informal migrant miners’ experiences in Gauteng, his collaborative process with zama-zamas (artisanal small-scale miners), and the challenges in creating a fictional piece based on people’s life experiences. To find out more about Carlos visit his profile here. 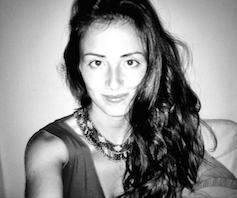 About the author: Esther V. Kraler is an MA student in Ethnic and Migration Studies at Linköping University. She completed her BA in Transcultural Communication at the University of Vienna. With her work, Esther wants to tackle the unspoken, to shed light on how who we are and what we do is influenced by structural and personal realities and to support alternative possibilities of knowing/being/feeling in the world. She is currently an exchange student at ACMS, and is also a maHp intern. 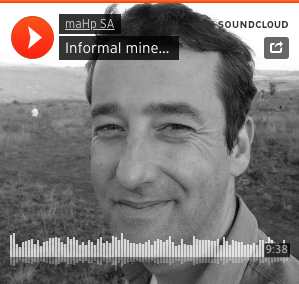 0 Comments on "PODCAST: Informal miners’ experiences in Gauteng"